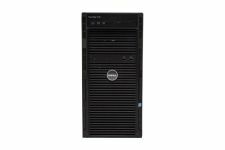 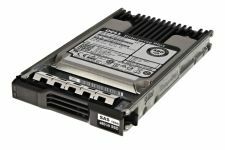 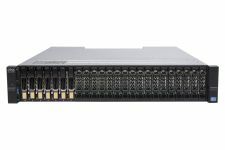 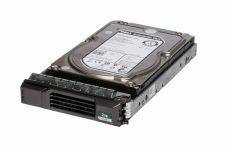 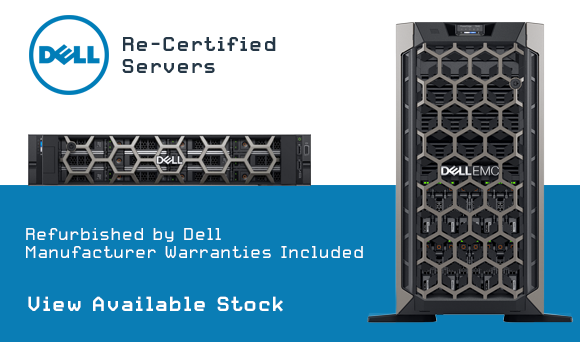 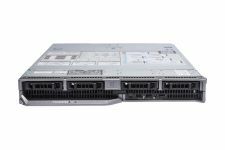 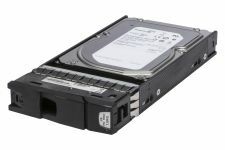 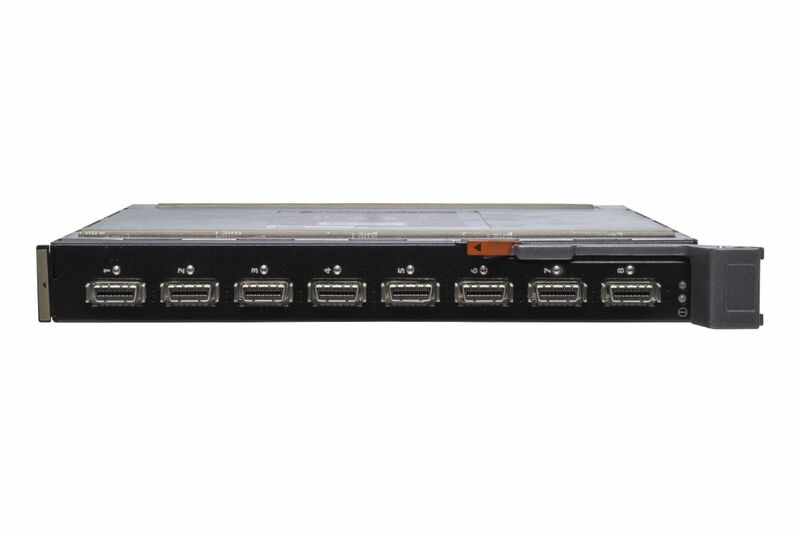 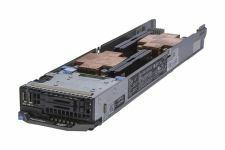 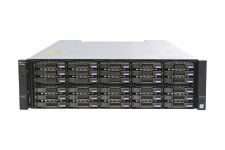 The M2401G 20Gb/s InfiniBand Switch Blade for Dell PowerEdge M1000e-series Blade Enclosures provides a high-bandwidth, low-latency, low-power fabric for Enterprise Data Center and High Performance Computing environments. 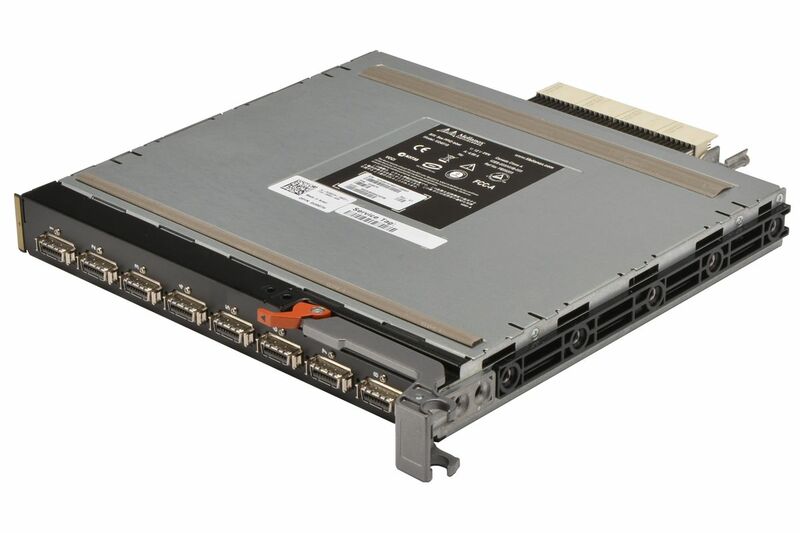 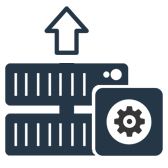 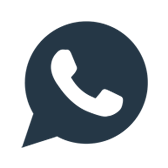 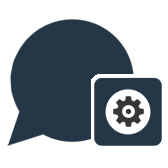 Based on the third generation InfiniScale® III InfiniBand switch device, the platform delivers an ideal balance between cost and performance. 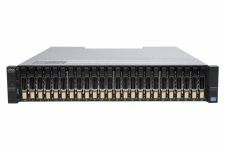 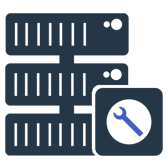 When used in conjunction with ConnectX® InfiniBand dual-port adapter cards, clustered data bases, parallelized applications and transactional services applications achieve significant performance improvements that reduce completion time and cost per operation.